HomeCharactersBarry Allen (The Flash)Flashpoint in The Flash. With the Fall slowing getting closer this means that The Flash will soon be appearing on our screens and we finally get to see Barry Allen make his solo appearance in his own show. Speaking in a recent interview Grant Gustin talks about the show and where it might go. 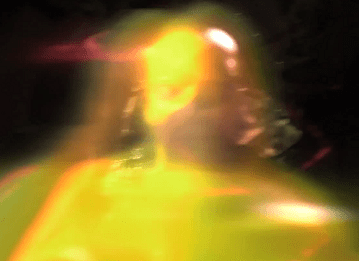 With what seems to be a cameo from one of Flashes biggest enemies, Reverse Flash, in the first teaser trailer for the show it seems we are close to seeing a familiar storylinein the show. With Grant Gustin himself saying in an interview “What the coolest thing about that moment, to me, is they’re setting up the fact that the Flashpoint storyline[from the comics] could potentially happen — that Speed Force could be an aspect and time travel is potentially a part of the show.” We could be seeing a Flashpoint storyline in The Flash. The biggest question is will a Flashpoint storyline affect the Arrowverse in anyway seeing that they both take place in the same universe. 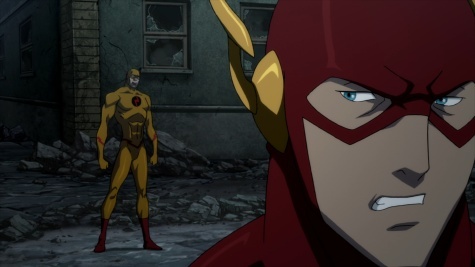 With or without a Flashpoint storyline The Flash will air this Fall on the 7th of October.